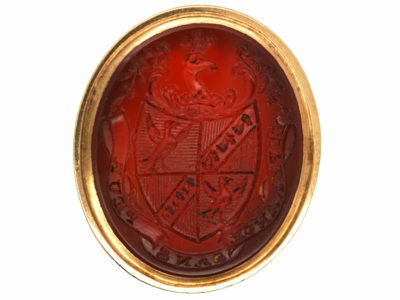 An unusual silver seal that was made circa 1760-1780. 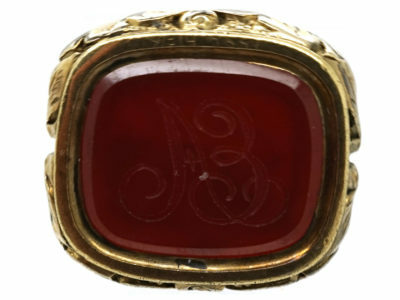 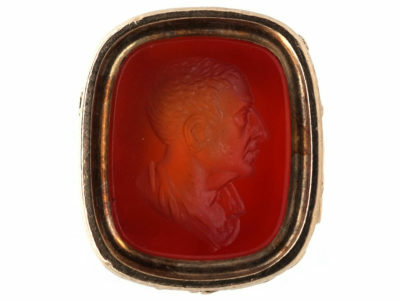 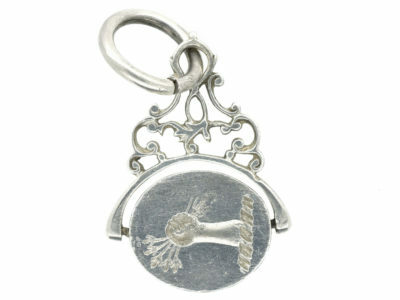 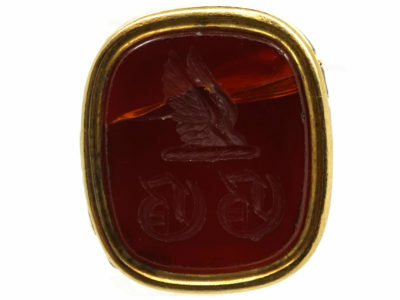 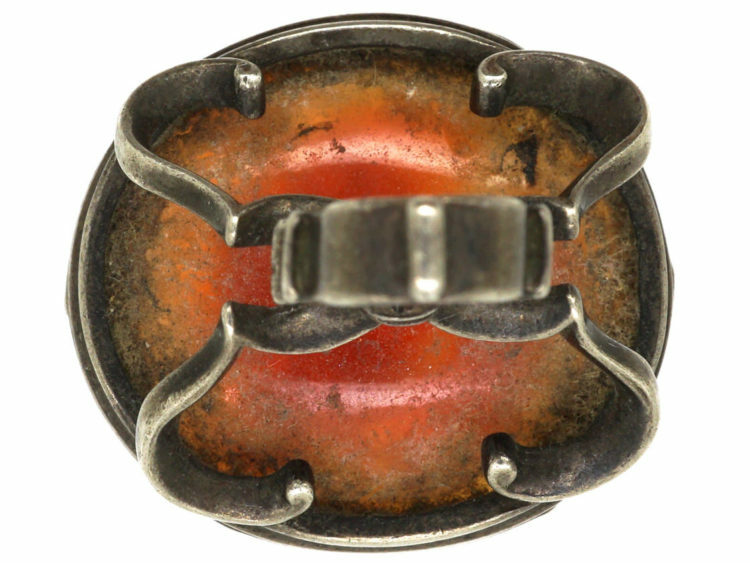 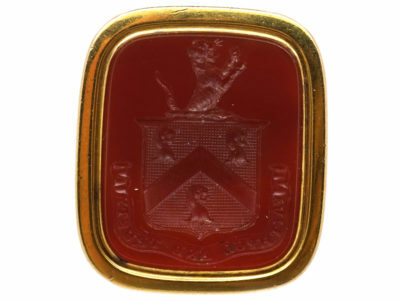 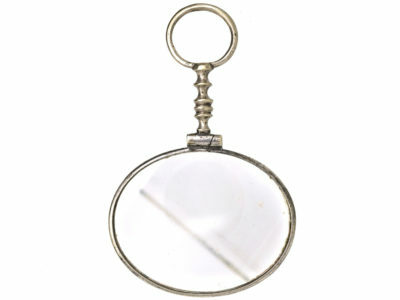 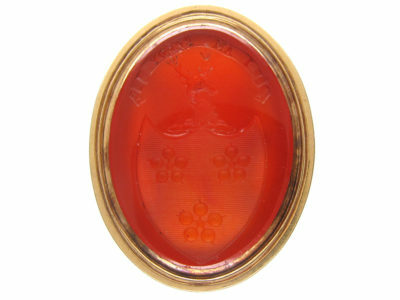 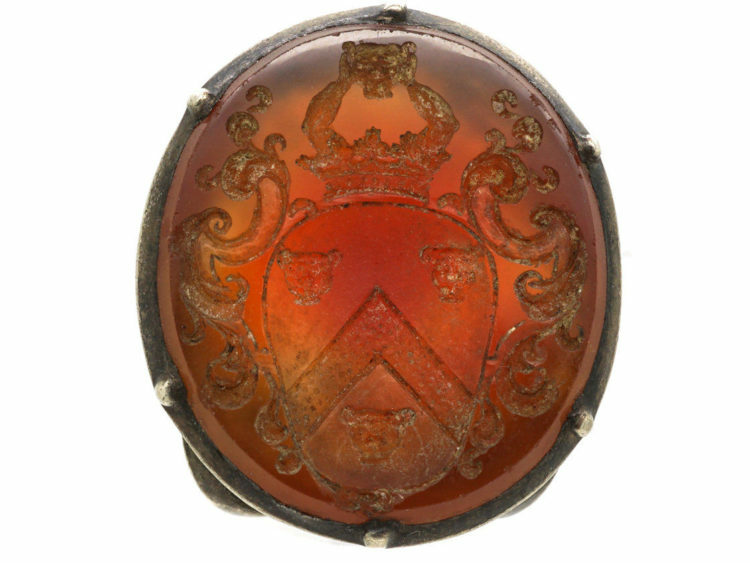 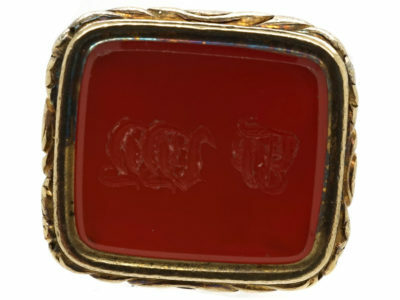 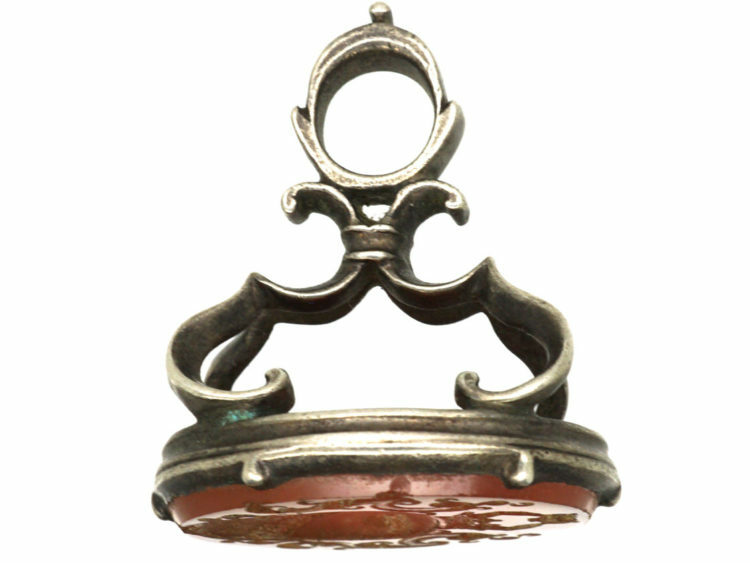 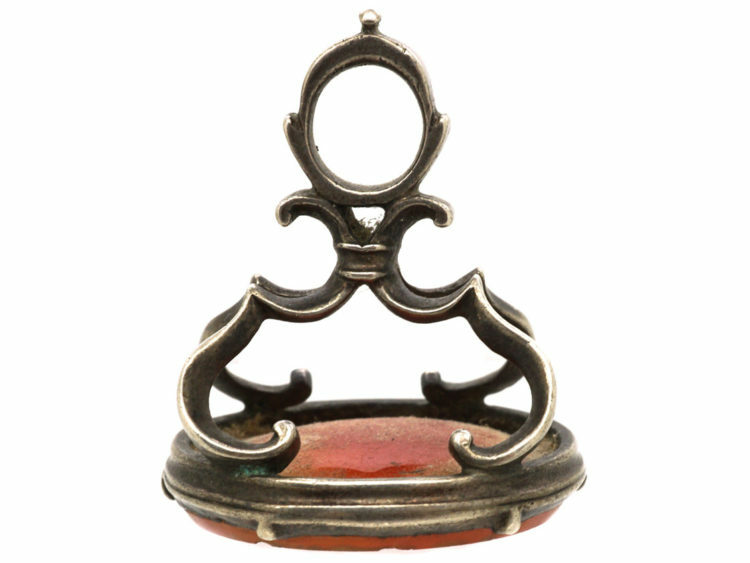 It has been set with a carnelian that has been engraved in great detail with an Earl’s crest. 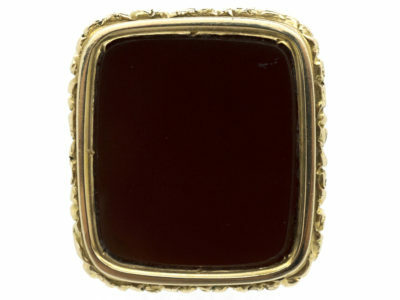 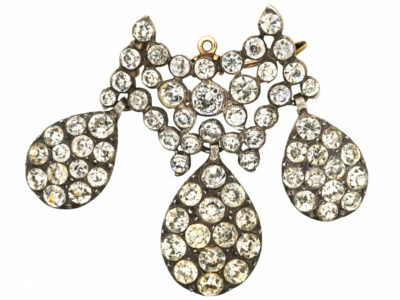 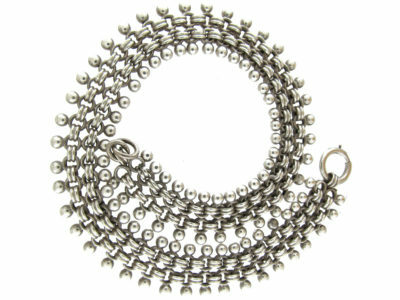 It was made circa 1750.1780.